Priyanka Chopra's fiancé Nick Jonas is celebrating his 26th birthday today. Priyanka and Nick have been inseparable ever since they made their relationship official in August. It looks like a fun-filled birthday weekend for Priyanka Chopra’s fiance Nick Jonas. It is Priyanka Chopra’s fiancé Nick Jonas’ birthday today. The American singer-songwriter’s 26th birthday is all the more special as he has the love of his life, family and friends by his side. 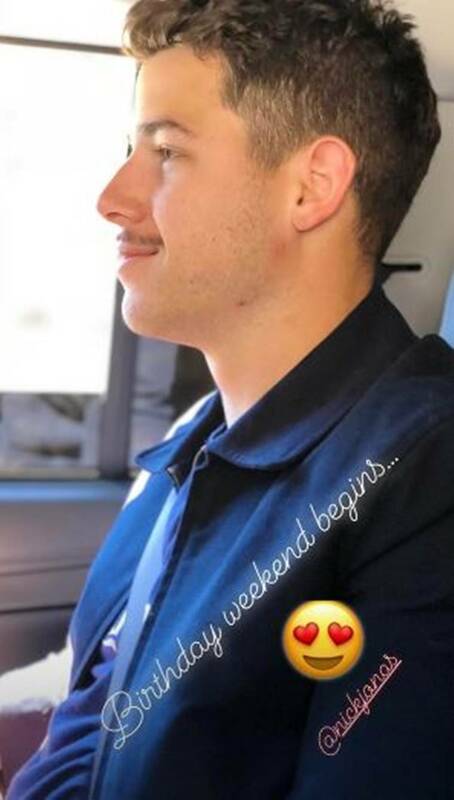 Priyanka shared a photo of Nick on her Instagram story. “Birthday weekend begins,” read the text on it. Looks like the “Right Now” singer went for a baseball match along with Priyanka and friends. 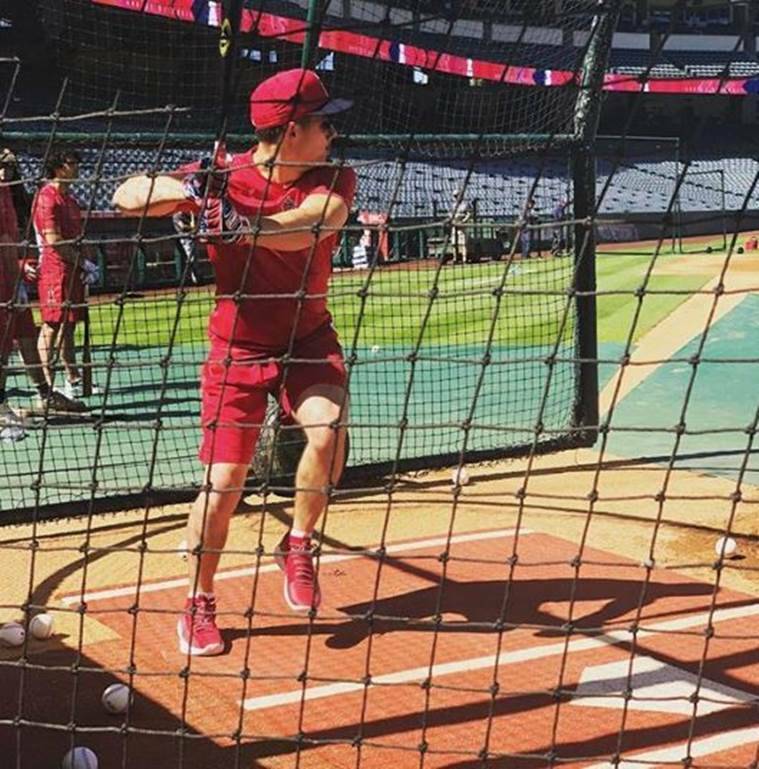 Nick shared a photo from Angel Stadium of Anaheim in California and wrote, “Baseball is cool. 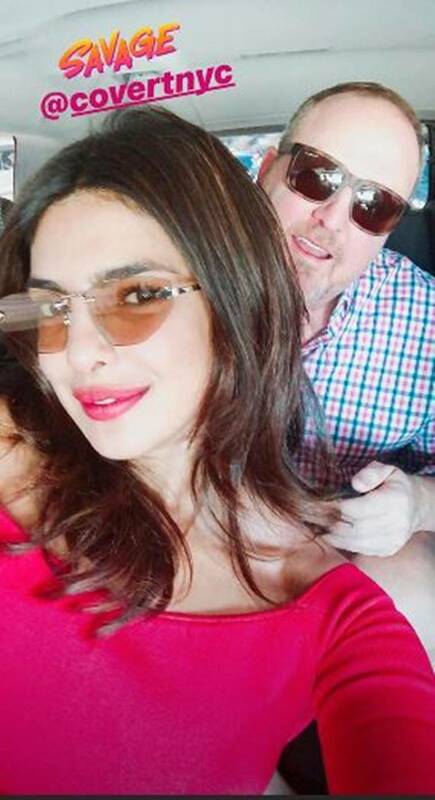 😎 📷 @priyankachopra.” Not only this, Priyanka took to her Instagram to share a photo where the soon-to-be-married couple was seen with friends. “Birthday Hang. ⚾️ 🎉,” wrote our desi girl with the photo. 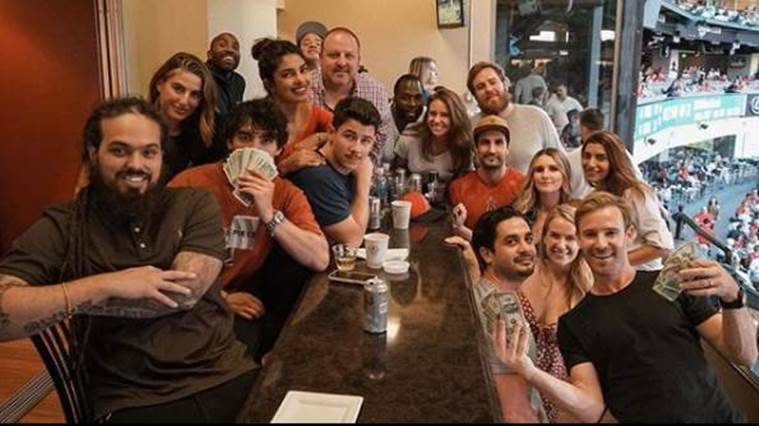 Nick’s brother Joe Jonas was also seen in the click, yes the one behind the wad of cash. Priyanka Chopra and Nick Jonas have been inseparable ever since they made their relationship official in August. On Saturday morning too, Priyanka had treated her fans to a photo on her Instagram account from an outing with Nick. Priyanka and Nick are, reportedly, set to tie the knot in October 2018. It looks like the weekend is going to be a fun-filled one for Priyanka-Nick. 1 Mitron box office collection Day 2: Will the Jackky Bhagnani film deliver on its promise?